A year ago almost no one knew who Aleksandr Litvinenko was, but that changed when he was poisoned and thrust into the spotlight. The Western media fell in love with his story that had all the makings of a thrilling spy tale: a mysterious murder weapon, a slew of shady characters, and an evil villain. For weeks up until and after his death, Litvinenko was in every headline and on every front page. When the story broke almost all fingers were pointing in one direction: the Kremlin. It was real media hysteria with everyone rushing to put the blame on Moscow, says Dmitry Peskov, First Deputy Press Attache to the Russian President: “They were not willing and not ready to dive into details,” he believes. 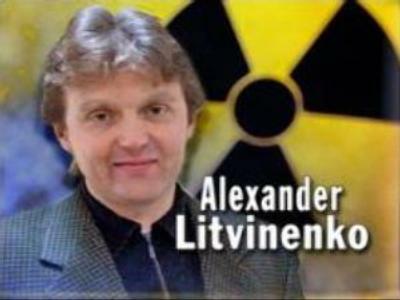 Litvinenko had several meetings in London on November 1st, 2006, the day he fell ill. 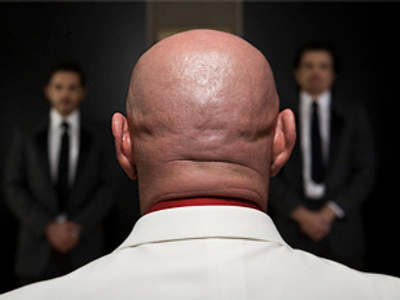 He met with an Italian academic, Mario Scaramella, at the Itsu Sushi Bar on Piccadilly and at the Millennium Hotel with two former FSB officers, Andrey Lugovoy and Dimitry Kovtun. 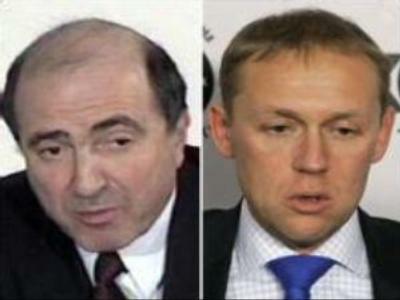 All three tested positive for traces of Polonium 210 but only one of them officially became a suspected murderer. 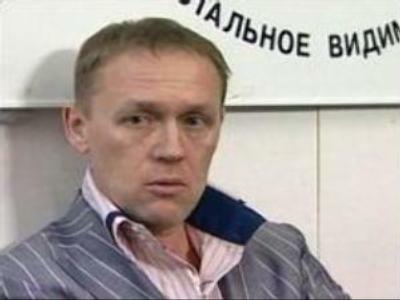 In May, the UK requested the extradition of Andrey Lugovoy to be tried in a British court for Litvinenko’s murder. On Thursday Lugovoy gave a press-conference a year to the day after he, along with his business partner Dmitry Kovtun, met Litvinenko at the Millennium Hotel in London. To watch the media conference with Andrey Lugovoy and Dmitry Kovtun, please, follow the link. The British request was refused by Russia, since the Russian Constitution explicitly forbids the extradition of Russian citizens. Britain suggested changing the constitution. And that is something President Putin has being constantly refusing to do, as Mr Peskov points out. It’s the Russian constitution that forbids him to be elected for a third Presidential term. To show its dissatisfaction, the UK expelled four Russian diplomats from Britain. “We have not received the help which we hope to receive following the horrible murder of Alexander Litvinenko and we are sufficiently unhappy,” is how Sir Anthony Brenton, the British Ambassador to Russia, explained the move. Russia mirrored the action by expelling four British officials. Meanwhile, Andrey Lugovoy has had a busy year evolving from a witness to a full murder suspect. He has been very clear about who he thinks is behind this case. He pointed a finger at the British secret services and at Boris Berezovsky, a self-exiled Russian businessman who enjoys political asylum in London. 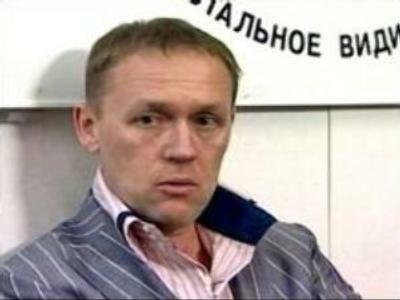 Lugovoy claimed that both Beresovsky and Litvinenko were on MI6’s payroll, and that the latter’s death was connected to his shady business projects. His theory was recently supported by an article in The Daily Mail, which claims that Litvinenko was a paid MI6 agent. The move doesn’t put him in the best light, says Tony Haplin, “The Times” Moscow Bureau Chief: “There is a thread of suspicion running around that he is seeking a place in order to avoid any possibility of prosecution,” he says. Even though the case now stands in the way between Moscow and London there is hope it won’t be for ever. “Britain is a very important partner for Russia and we want to normalize our relationship,” says Dmitry Peskov. The case is one of those “where you can never rule out a new unexpected development,” says Mr Halpin from “The Times”, and a new twist might cast light on what really happened to Litvinenko. However he believes it will never be fully resolved. 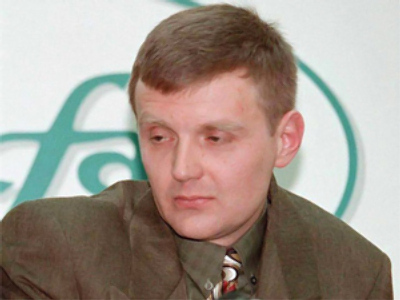 From Litvinenko to Lugovoy - new twists, speculation, and politics. This case caught the media’s eye from the start which still hasn’t let it go. No one knows whether the case will ever be solved, many people doubt it. But one thing is for sure – wherever it goes next – people will be watching.